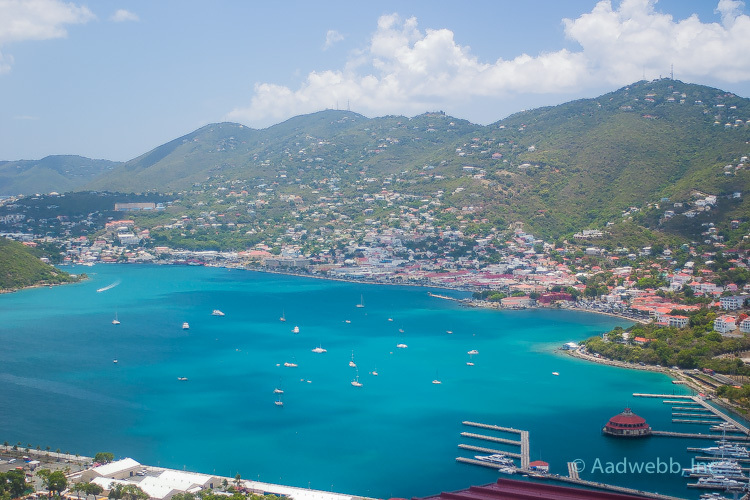 The U.S. Virgin Islands are home to some of the most beautiful scenery in the Caribbean and many of the land activities offered allow exclusive access. Hiking, zip-lining, and helicopter tours are just couple of the ways tourists’ enjoy their time in paradise! If you are seeking an island adventure like none you’ve ever experienced before, you’re in for a treat because our guide to activities on the islands is guaranteed to lead you on a wild ride. 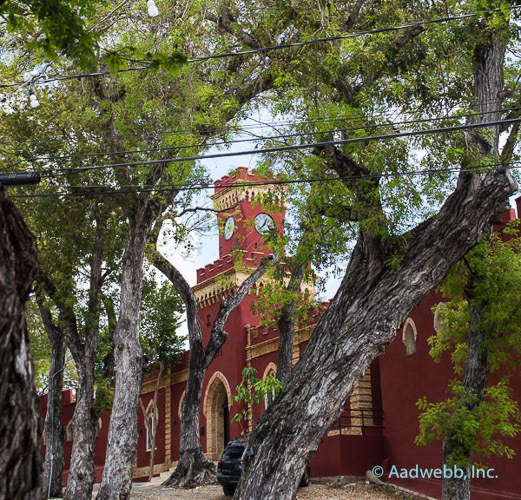 There are plenty of historical attractions in the U.S. Virgin Islands that tell the story of the island’s people, culture, and past events to its visitors. See the original site of Christopher Columbus’ first landing in the Americas, walk the 99 steps that lead to Blackbeard’s Castle, or explore Emancipation Park to learn about the emancipation of slaves on the island. Hike your way through our tropical wilderness on St. John, which is preserved naturally all thanks to the U.S. National Park Service. 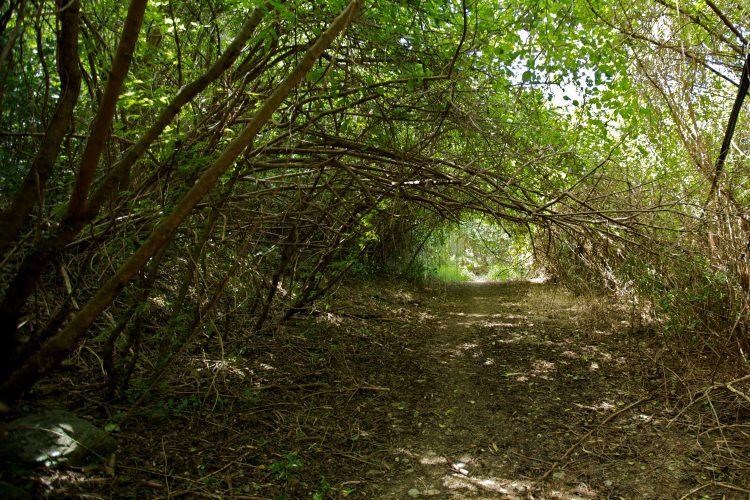 There are also hiking trails in St. Thomas that lead to some of the more secluded beaches on the island. 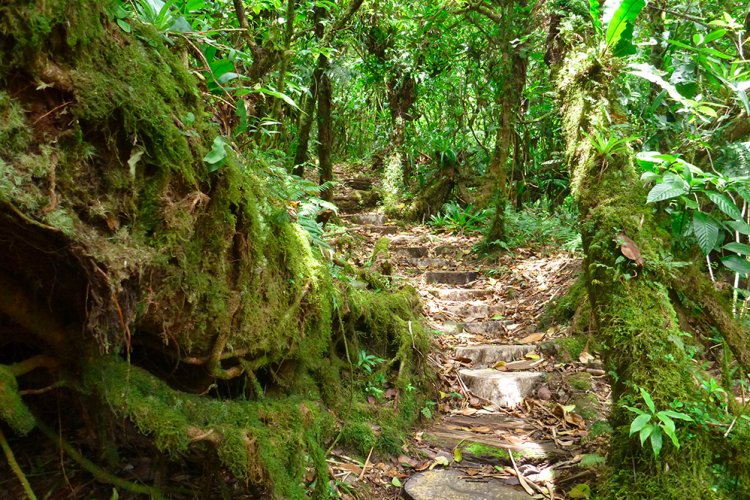 Take a look at our guide to hiking trails in the USVI for more info. 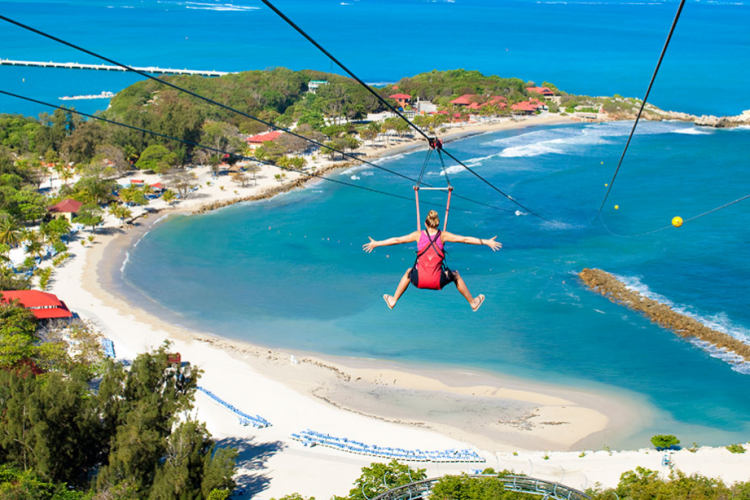 Ziplining is among the most popular activities among visitors to St. Thomas. For those more extreme, you can even go skydiving! But take caution, you may not have that much again for a while! 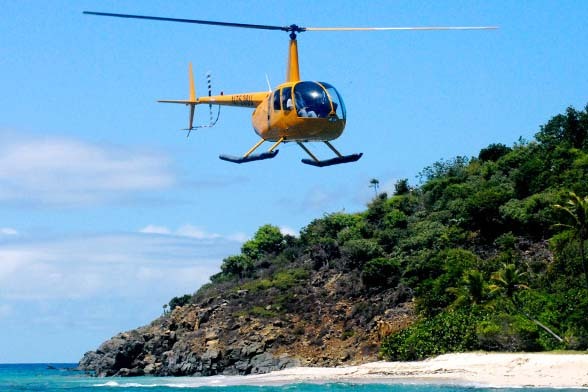 See the beautiful Virgin Islands in their entirety like you’ve never seen before on a helicopter tour! Say hello to our good friend K-9 Joe, he has been a great tour guide and taxi driver for a while now and locals and tourists all say the same thing: “Take me back to K-9 Joe!” This man knows his way around the islands as well as the rich history that surrounds them! For a personalized tour of St. Thomas, look no further than K-9 Joe.